Island/Def JamYou’ve probably forgotten about 2 Chainz‘s arrest in June of last year for alleged possession of a controlled substance. Prosecutors clearly haven’t. TMZ reports the rapper’s been charged with one count of felony drug possession — specifically, codeine — after he was arrested June 11 at Los Angeles International Airport when the drug and some marijuana were allegedly found in his checked bag. He was removed from the flight and arrested. Codeine is the main pharmaceutical ingredient of the homemade recreational drink sizzurp. 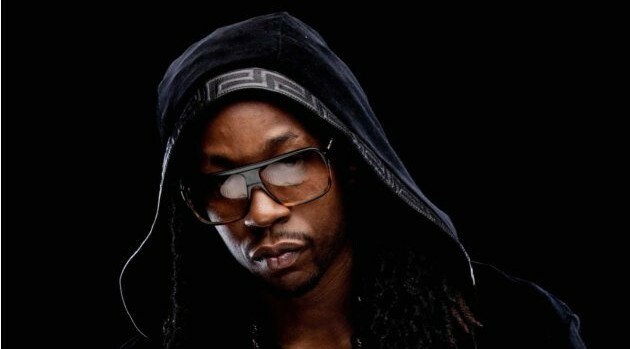 2 Chainz, born Tauheed Epps, will reportedly be arraigned next week.